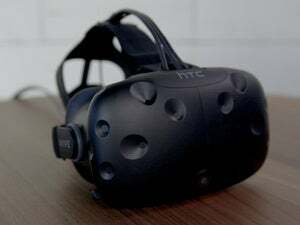 Phew, virtual reality is officially “A Thing” now, with the HTC Vive launching this past week and the Oculus Rift launching the week prior. Me, personally? I’m glad to take a break from strapping a headset over my eyes. 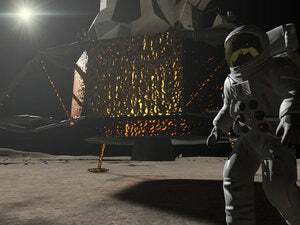 I’m not quite ready to live in the Metaverse full-time yet. So instead I’m rounding up the gaming news from April 4 – 8. This week: A member of the House of Representatives incurs $1,302 in Steam purchases in his campaign funds, IKEA makes the definitive VR experience, and Dark Souls makes Ben Affleck sad. I love Banner Saga trailers because for a brief moment it’s like I’m getting prepped for a long-lost sequel to The Last Unicorn, then it’s like “Oh yeah, turn-based combat stuff,” and then it’s majestic shots of people walking in a convoy. And...that’s pretty much The Banner Saga. The sequel’s out in two weeks, which means it’s time for a launch trailer. Or a pre-launch trailer. I don’t know if that’s quite true. I think the bigger issue is that there’s considerable skepticism about crowdfunding campaigns, especially when they come from seemingly-well-established developers like Harmonix. But whatever. Buy the console version, I guess. Or grab Phase Shift. I thought Fable Legends was dead and buried alongside Lionhead, but apparently that’s maybe-possibly-perchance not quite true. Sources told MCV this week that former Lionhead staff are being asked whether they’d consider working on Fable Legends as an independent studio. This isn’t totally shocking, given how close Legends seemed to release. But we’ll have to see what happens. Microsoft refused to weigh in, which means we likely won’t know for a few weeks at least as the finer details of Lionhead’s closure are worked out. Expect lots of Overwatch, much Hearthstone, some World of Warcraft, and...maybe a surprise? Warcraft IV? We can only hope. Earlier this week we published a list of my favorite HTC Vive experiences. And it’s a good list—except for one major omission. See, I didn’t realize that on the Vive’s launch day, April 5, it would be IKEA—yes, the Swedish furniture chain—that would drop the hottest virtual reality experience. It’s true, though. 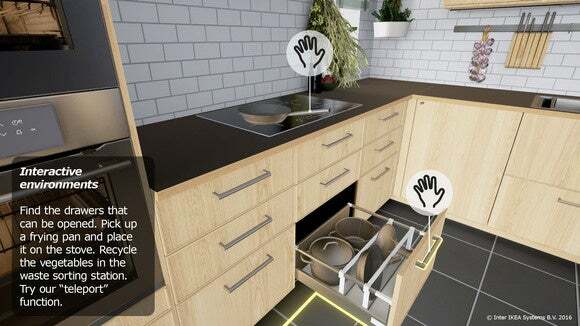 Vive owners can head to Steam and download the IKEA VR Experience, which allows you to walk around a virtual kitchen and open drawers and stuff. I wish, IKEA. I wish. Normally the IKEA lunacy or the Dark Souls III video would be crazy enough to close out the wrap-up, but this week we’ve got California’s own Representative Duncan Hunter, who’s being questioned by the FEC about $1,302 in charges on his campaign finance disclosure...stemming from Steam. We’ll be back next week with more gaming news.